Education consultancy Communications Management has appointed Anji McGrandles from The Red Consultancy in a newly created role as director of campaigns and client service. McGrandles was previously an associate director at Red and has experience in consumer, lifestyle and entertainment PR. She has also worked on European and global campaigns for high profile clients. McGrandles has held previous roles at Cohn & Wolfe and Nexus PR. 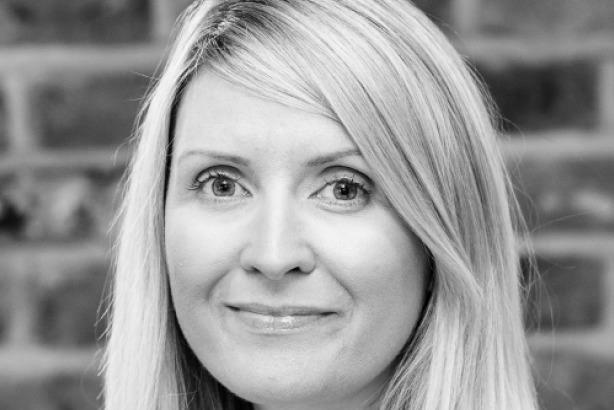 Communications Management MD Justin Shaw said: "She will be bringing her considerable PR experience to develop creative campaigns for clients across the education and skills sectors."